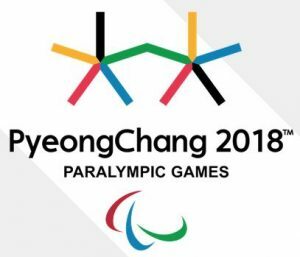 The 2018 Paralympic Winter Games begins with the Opening Ceremony today in PyeongChang, South Korea. The event will celebrate the 670 Paralympic athletes from 44 countries competing in five different sports over the 10-day competition. Mike Schultz, United States Paralympic snowboarder, will bear the U.S. flag at the Opening Ceremony. He will lead his 242 fellow teammates representing the U.S. alpine skiing, cross-country skiing, snowboarding, para-ice hockey, and wheelchair curling. Here’s a quick look at each sporting division, and the Paralympic standouts, deemed “Athletes to Watch” by the US Paralympic Organization. Alpine Skiing, known for its high speeds and steep slopes, is one of the original Paralympic sports. This year, there will be 30 medal events, divided into two disciplines. The speed discipline, includes downhill skiing, super-G, and super combined. The technical discipline is the slalom and giant slalom. Team USA returns to PyeongChang after winning 10 medals in Sochi. The team of 19 athletes and four guides are going for a repeat. Nordic Skiing is long-distance, endurance sport and 38-medal event. Athletes compete in two disciplines, cross-country skiing, and the biathlon, in three divisions: visual impaired, standing and sitting. Team USA brought home three medals in Nordic skiing in 2014, and this year, the team of 13 athletes and two guides are going for the gold. Para Sled hockey is high-action sport, like ice hockey, only played from a sled. The high-action sport is an exciting game to watch. After winning the ultimate prize in Sochi, the Team US returns with a strong roster of 17 men ready to defend their gold medal title. Recognized as a Paralympic sport at Sochi 2014, snowboarding, requires speed and technique. The 10-medal event includes snowboard-cross, giant salmon and banked slalom, a discipline added this year. Team USA took three medals home in 2014, and the 14 men and women’s team is expected to take the podium again at in 2018. Wheelchair curling, named an official Paralympic sport in Torino 2006, is an event like shuffle ball, only played on ice. Only 12 out of the 44 represented countries will compete in this one medal event. Team USA has never medaled in wheelchair curling, but the five-person men and women’s team has been training for gold. 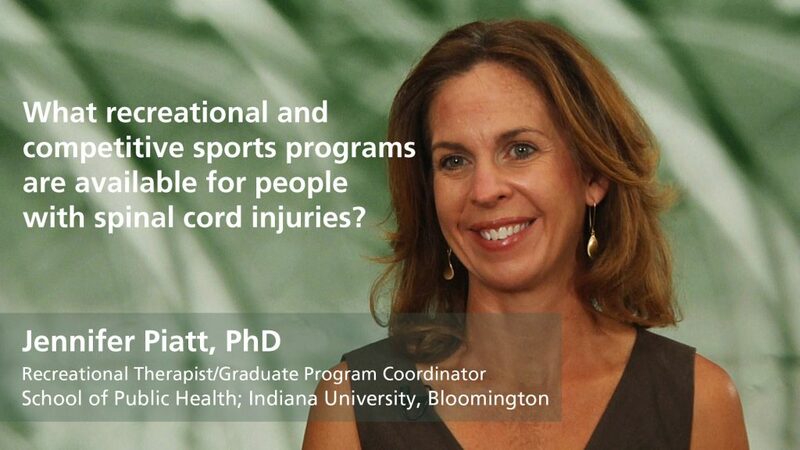 If you’re interested in trying any of these sports, the Paralympics also has one of the largest adaptive sports programs in the country, according to Jennifer Piatt, PhD, who is an Assistant Professor at the Indiana University School of Public Health. “The U.S. Paralympics has developed an entire program where most communities—they’re still in urban areas predominantly—where there’s Paralympics sport clubs where you can get hooked up with recreational and competitive athletes,” says Piatt. For more information on adaptive sports, click here to view our resources.